How do I see what my students see in the game? Unlock all levels and make your profile a "teacher" profile so you can work with your students! 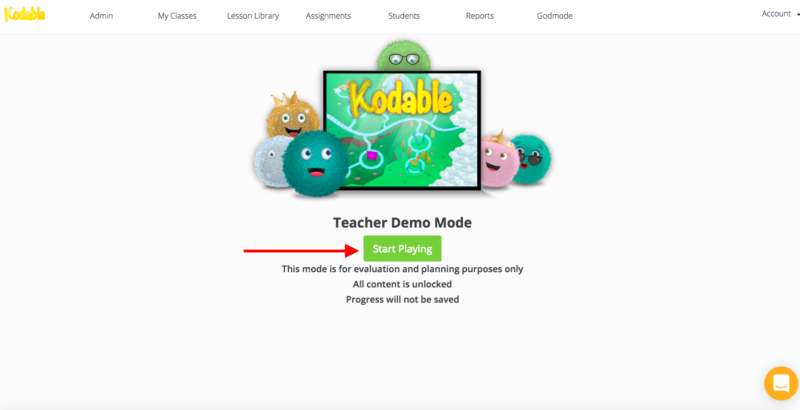 You can see a "student view" of the game assignments by playing in "Teacher Mode" on your teacher dashboard, or you can add yourself to a class and make your profile a "Teacher" profile. 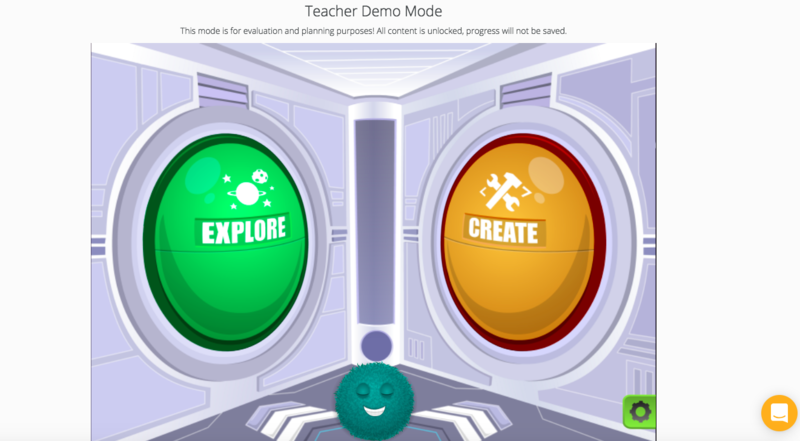 Both playing in "teacher mode" and on a Teacher profile mean that all levels are open for you. This makes it easy to jump around and try student activities that will correspond with your lesson plans. You can also move through the game without completing all the levels. Select "Start Playing" and explore! Go to the "Students" on the top of your dashboard. 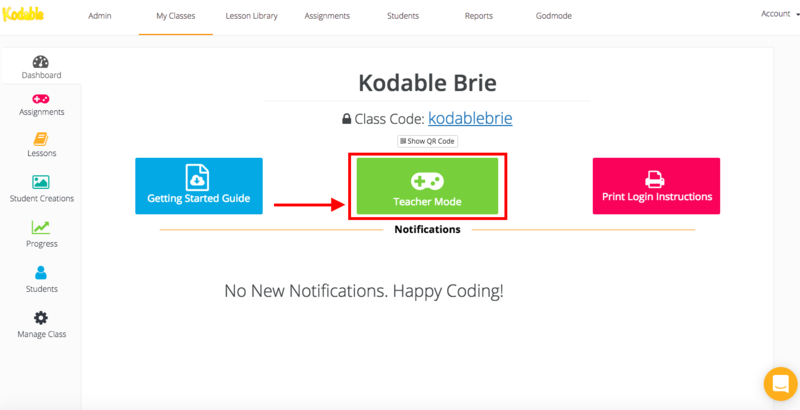 Create the student and switch the "make teacher" button to on.